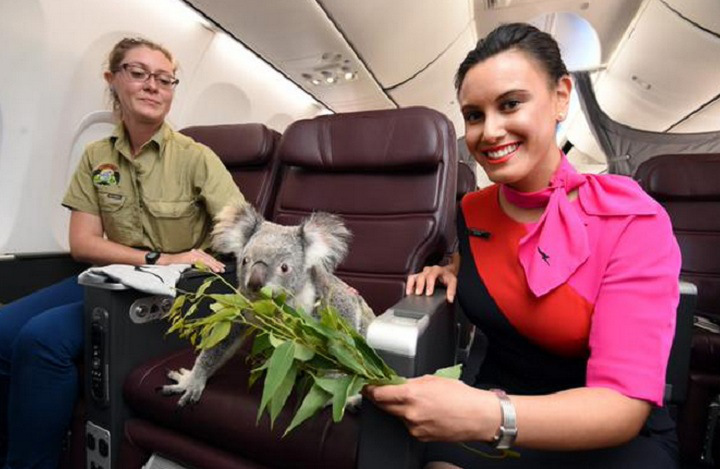 “To celebrate Singapore’s 50 years of independence, Australia is sending four koalas as gifts to the island,” says Buzzfeed. 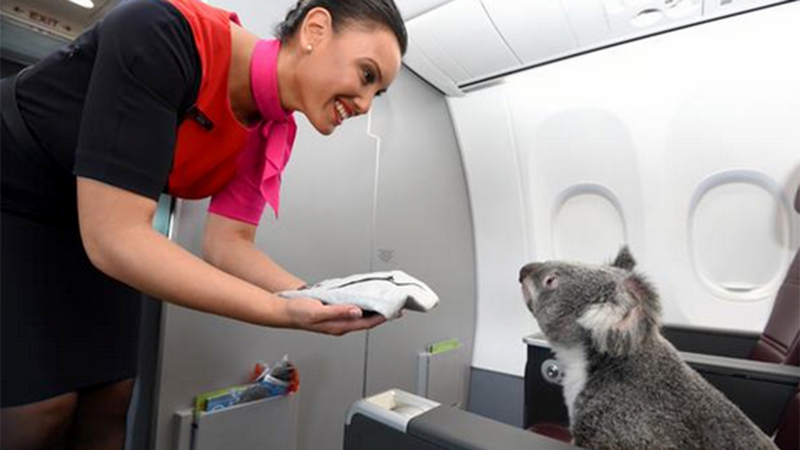 No matter what Australia is celebrating, we’d never be upset sitting next to one of these furry friends. 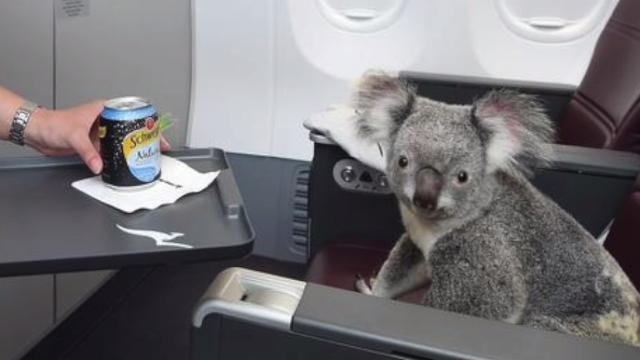 And just in case tiny koalas weren’t cute enough, here’s some penguins who also like to travel on planes (you’re welcome).